Research article: Niels R. Disbergen, Giancarlo Valente, Elia Formisano, and Robert J. Zatorre (2018). Assessing Top-down and Bottom-Up Contributions to Auditory Stream Segregation and Integration with Polyphonic Music. Frontiers in Neuroscience, 12:121. Related article: Albouy, P., Baillet, S., and Zatorre, R.J. 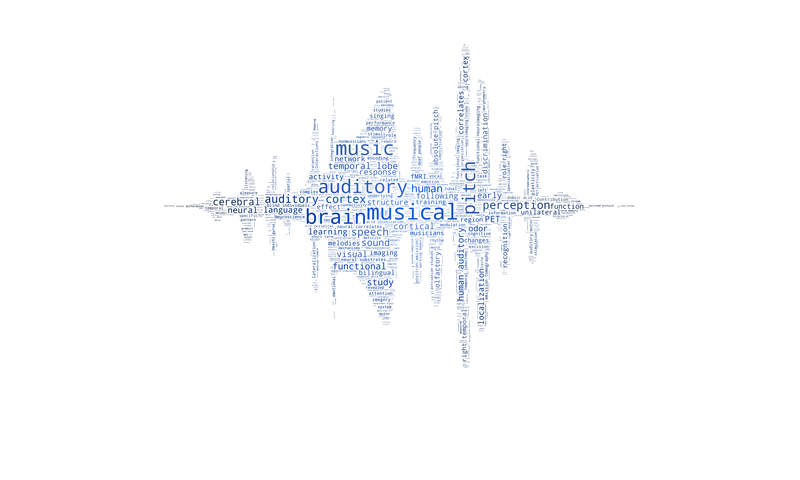 Selective entrainment of theta oscillations in the dorsal stream causally enhances auditory working memory performance. Neuron, 94, 1-14.